Woke up early in the morning and went to a hotel to wait for the pick-up to Stonehenge! The bus came and brought everybody to a bus terminal. From there, we were separated into different buses because everybody was doing different tours. After 2-3 hours bus ride from London, I saw Stonehenge!!! And it was cold and windy!!! Stonehenge is a prehistoric monument located in Wiltshire and is one of the most visited sites in the world. 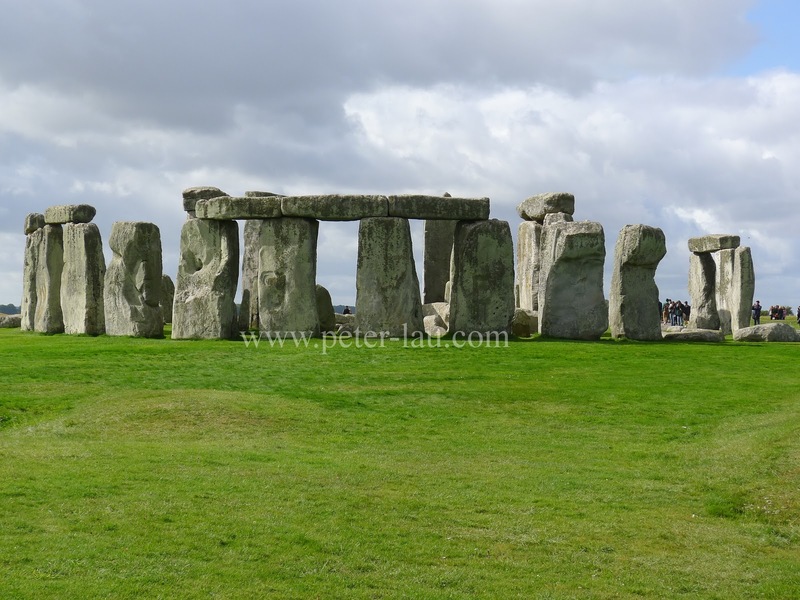 It is believed that the iconic stone monument was erected as early as 3000BC. That was more than 5000 years ago! Because that were no written records from that time, nobody knows exactly why the Stones were erected. Many theories have been tossed around and some suggested that it was used as an astronomical observatory, a religious site, a place of healing, or a burial site. Till this day, it remains a mystery. The stones are huge but I expected it to be a lot larger than they are. After 30 mins, I had to go back to the bus! Can you imagine, we were only allowed about 30mins to walk around Stonehenge. I barely have enough time to take pictures and videos and see the place. Then I went back to London. After I got back to London, I wanted to somewhere outside London. And I decided to take a coach to the City of Oxford! The city of Oxford lies 80km north-west of London and was made prominent by its medieval university. Of course, that was the main reason why I went to Oxford, to see the oldest English-speaking university in the world - University of Oxford! Till now, nobody knows exactly when the university was founded but teaching at Oxford existed in some form in 1096. Just so you know, Rowan Atkinson, known for his roles as Mr Bean and Johnny English, was a graduate from Oxford University! Albert Einstein also spent some time at the university. 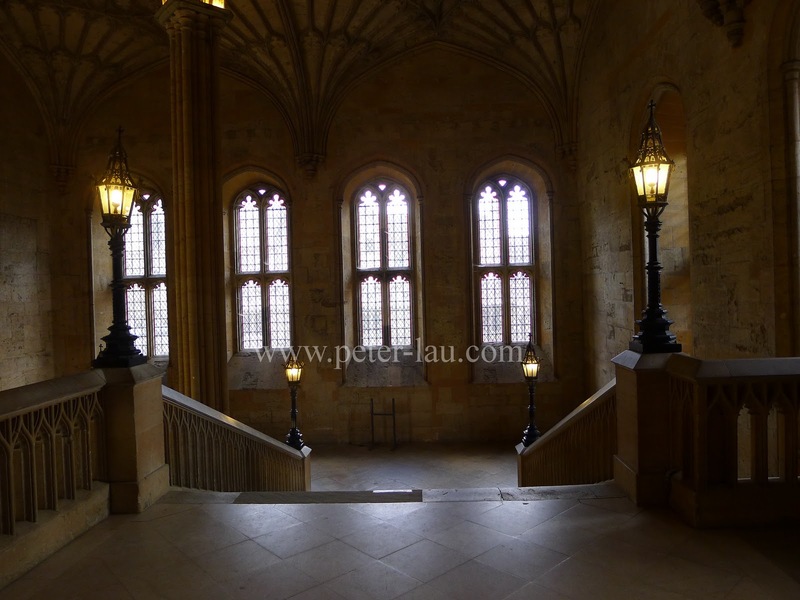 Oxford University was also one of the filming locations for the Harry Potter movies. 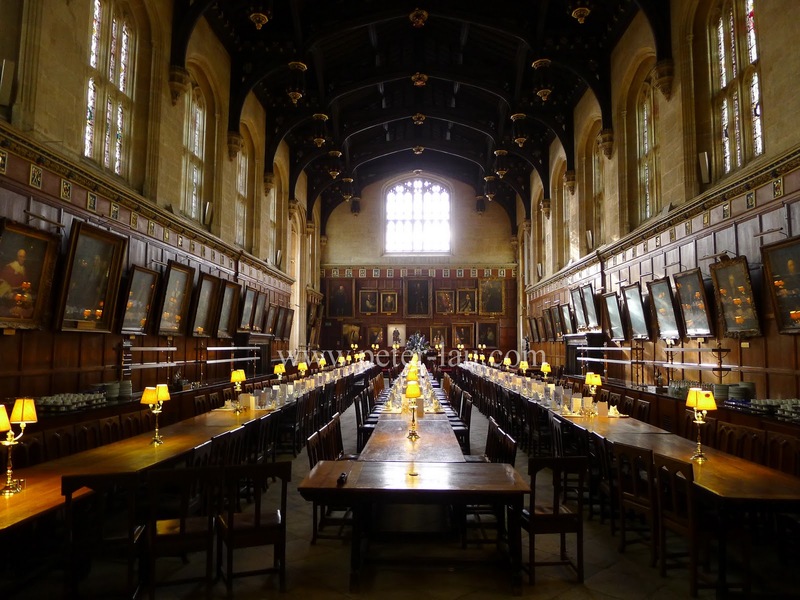 More specifically, at Christ Church College. See the 2 pictures below. Look familiar? Christ Church was also the setting for Alice In Wonderland and Lewis Carrol wrote it while he was at Oxford. Another interesting fact: the ChristChurch Cathedral in New Zealand, after which the city of Christchurch is named, is itself named after Christ Church, Oxford. Then it started to drizzle and I ran all the way to the bus terminal to catch a bus back to London. Managed to meet Hilda, a long time friend, for dinner. Caught up quite a bit. Went to have breakfast at a popular local eatery called Lantana. Walked around Petticoat Lane Market, which is a huge street market with a lot of discounted goods. Then went to Brick Lane to find the legendary bagel. It was delicious! And it comes with different flavours too. I went back to the Tower Bridge to take some photos in the day. 18 September was a Sunday and was the day that Manchester United faced Chelsea at Old Trafford. Can you imagine? That was the biggest match of the season! I've always wanted to visit Old Trafford since young but it was really far from London and very expensive to get there. Furthermore, tickets for big matches like this are usually sold out weeks in advance. To think that I was in England during a Man U Vs Chelsea match! So close yet couldn't watch it. Guess I went instead? I couldn't travel up north to Old Trafford so I went to Stanford Bridge! That was a lot nearer to where I was. Haha... I went to the home ground of Chelsea FC while the match was going on at Old Trafford. When I was there, Man U was already leading in the match. I looked at the sky and saw dark clouds above Standford Bridge and I knew that it wasn't a good sign for Chelsea. Sure enough, Chelsea lost! Then it started to rain! (Platform 9¾ at King's Cross Railway Station. Then I went back to the hostel. Technically, I have already checked out because I only booked for 2 nights at the hostel. If you remember from my previous post, I had to stay an additional night in London due to my train ticket but I wasn't willing to pay for the additional night. So I stayed in the kitchen at the hostel for the night and took a nap at the TV room at about 3am in the morning. Fortunately, nobody noticed me! I left the hostel at 5:30am to catch a train to Amsterdam!!! Warning: Please don't try this! After spending 3 days 3 nights in London, MY LIFE WAS NEVER, EEEEEEEEEEEEEEEEEEEEEEEEE..........................................EEEE...............................EEVER, THE SAME, AGAIN!! !